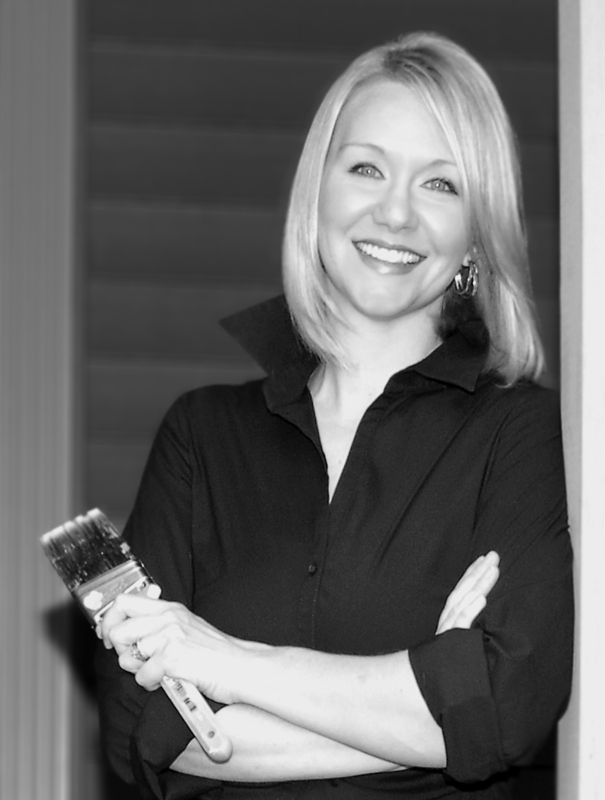 I’ve got a renovated patio set to show you – would you believe I PAINTED the cushions, and they actually turned out well? I’ve also got a refinished china cabinet to show you. Plus some even bigger news! I’m closing tomorrow on another house I’ll be “micro-flipping.” More details coming soon on that. 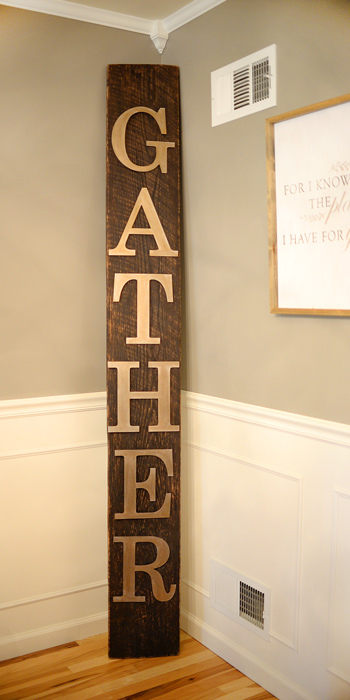 But today I want to show you how I created an enormous (as in over 7 feet tall) “Gather” sign for my dining room using an old barn board, some inexpensive MDF letters from A.C. Moore, and metallic paint I had on hand. 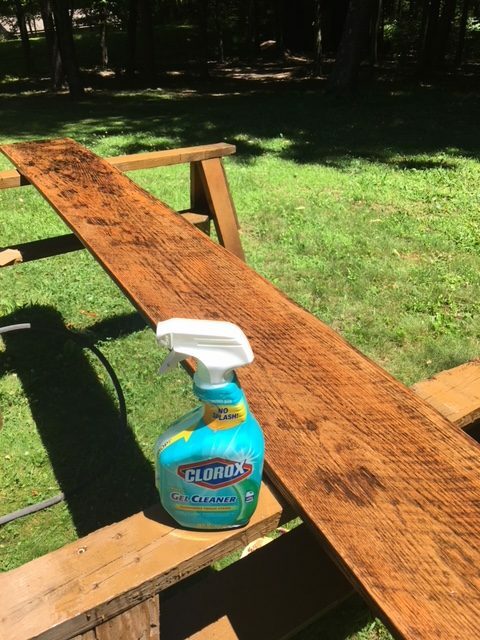 I started with an old barn board, which I cleaned with a bleach-based product to get rid of the dirt, critters etc. 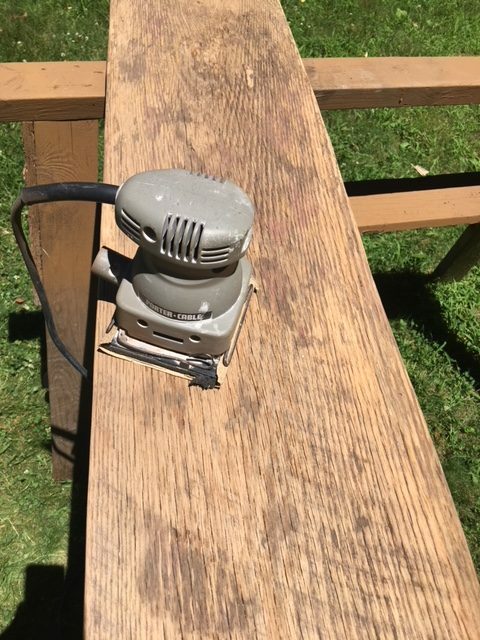 After the board dried in the sun, I sanded it really well to smooth out any rough edges. 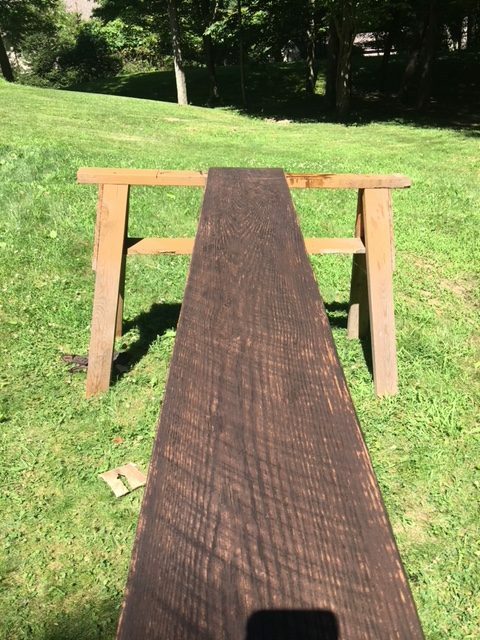 I then cut it to the length I wanted (7’5″) using a skillsaw. 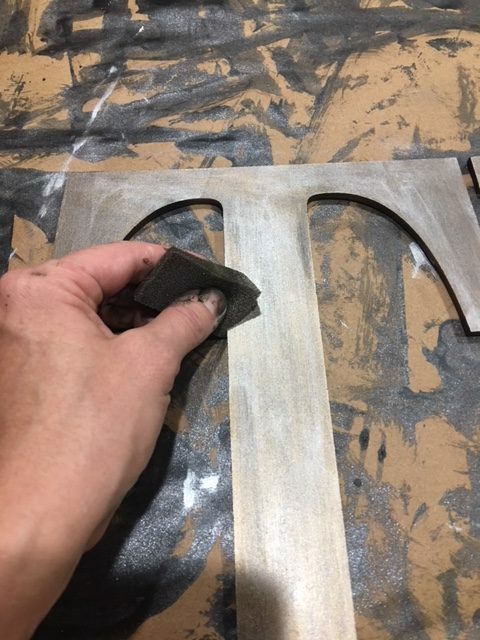 I used an orbital sander to distress the piece after the stain dried. 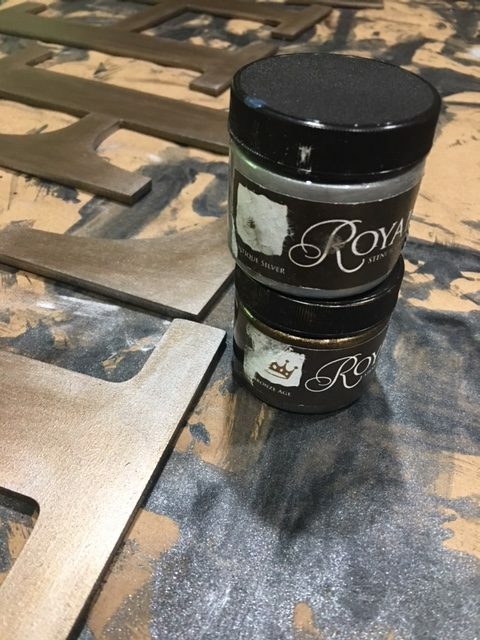 I painted the MDF (that’s medium-density fiberboard) letters – purchased for $2 apiece on sale at A.C. Moore – with a combination of different metallic paints from Modern Masters and Royal Design Studio – mostly metallic black, bronze and pewter. 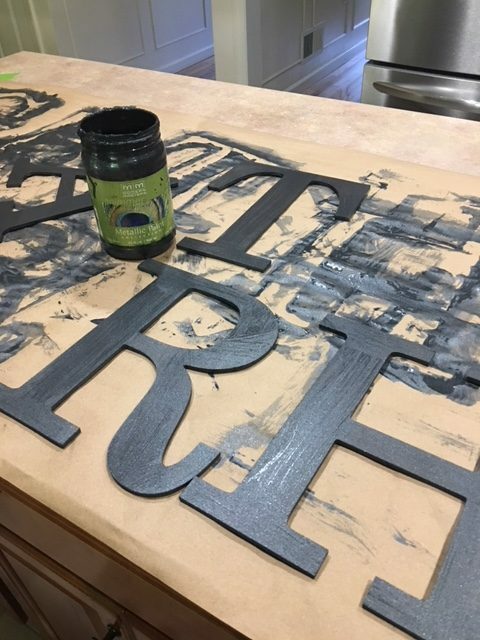 After the letters dried, I lined them up and stuck them to my board using a hot glue gun. 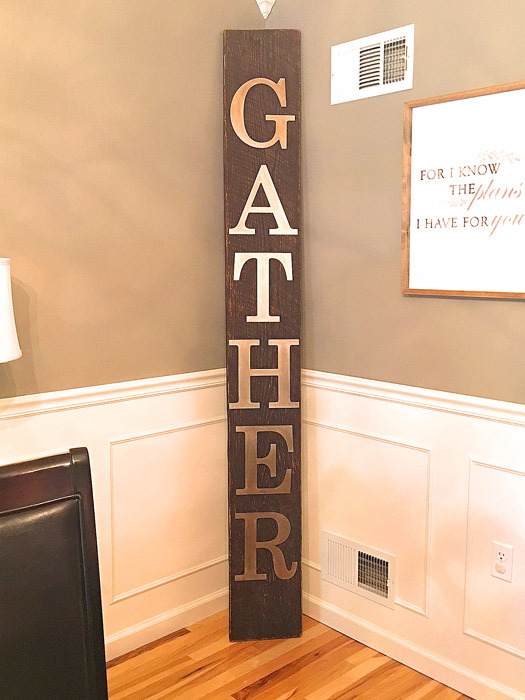 What do you think of my DIY barn board Gather sign? I love how it turned out! And it only cost me a total of about $12 to make. 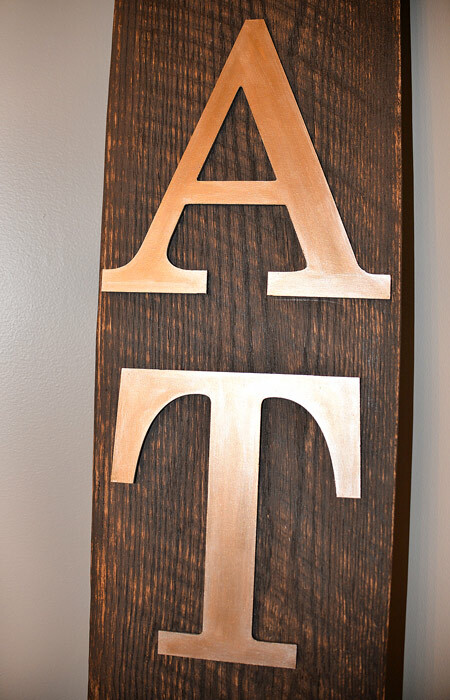 Have you made any projects using old barn boards?